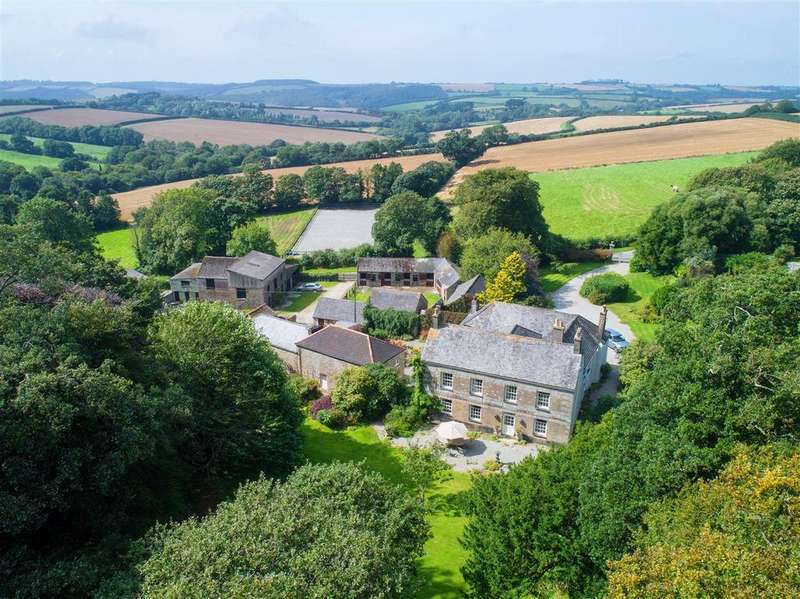 Late 17th century manor house and 98 acre farming estate manor house, cottage, apartment, swimming pool, walled gardens, traditional and commercial farm buildings. 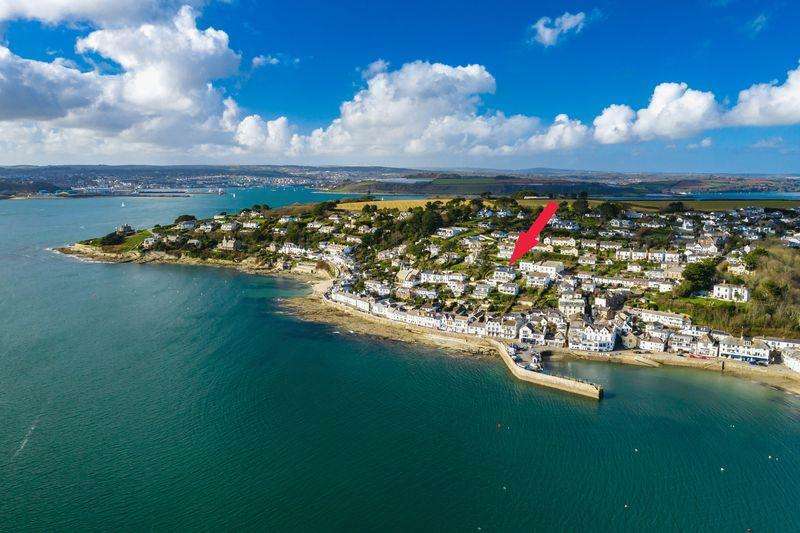 135 yards to St Mawes Waterfront! 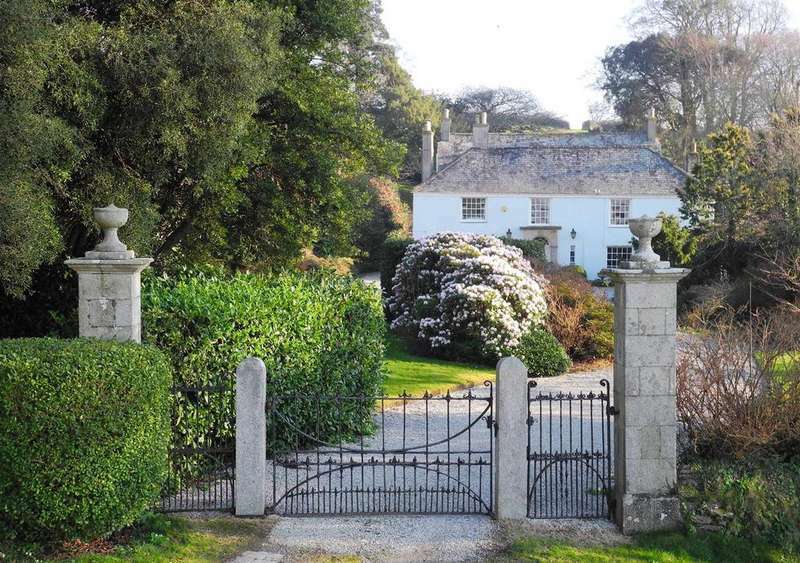 Late 17th century manor house and estate set within almost 32 acres. 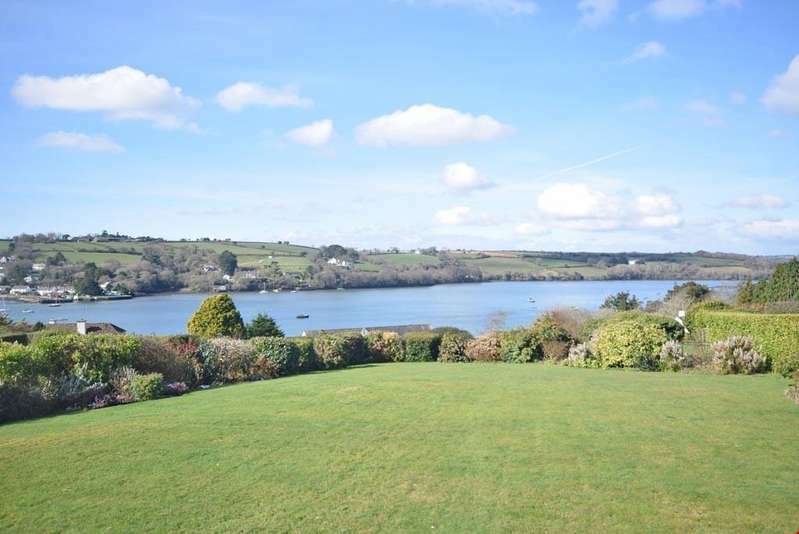 manor house, cottage, apartment, swimming pool, walled gardens, traditional and commercial farm buildings. 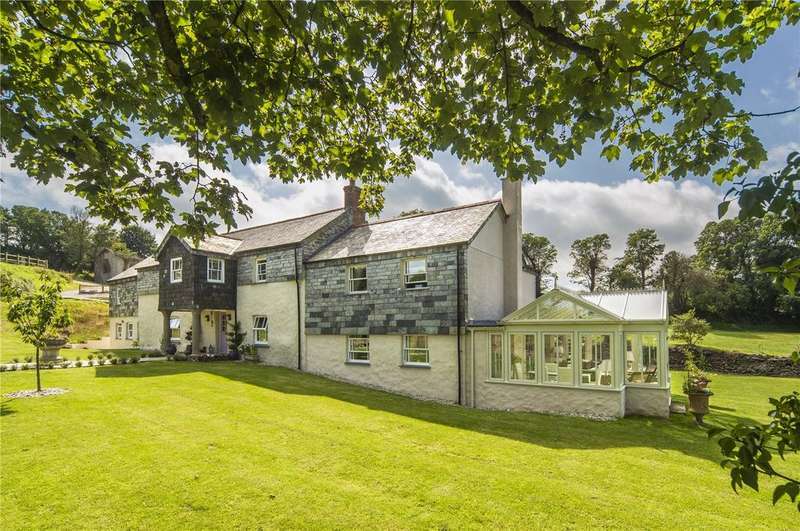 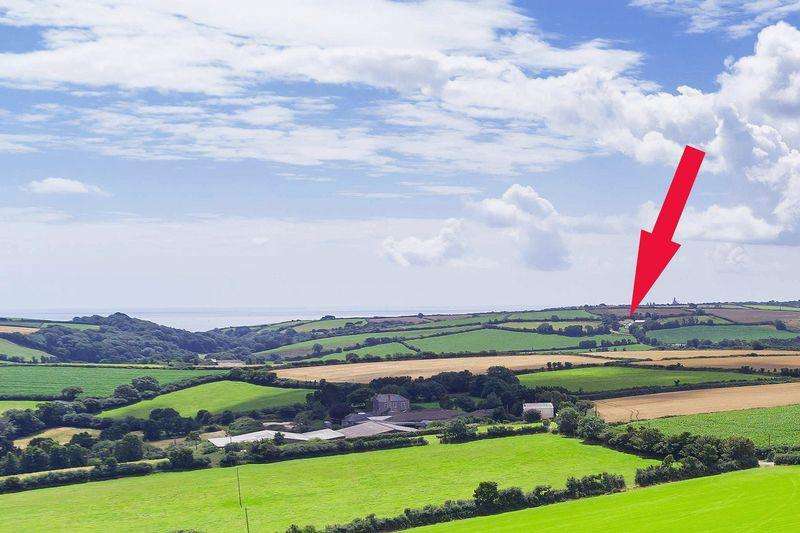 A sympathetically extended and renovated country home in around 6 acres with stables and outbuildings, set within unspoilt and timeless countryside just two miles from the sea. 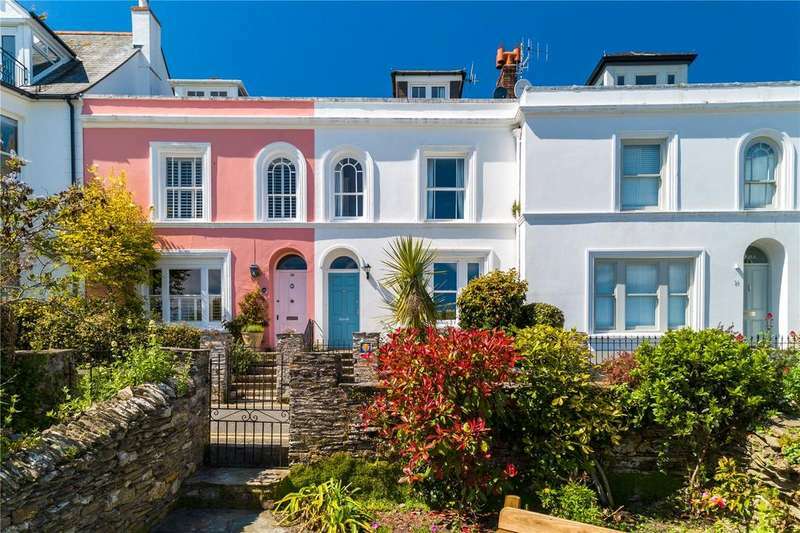 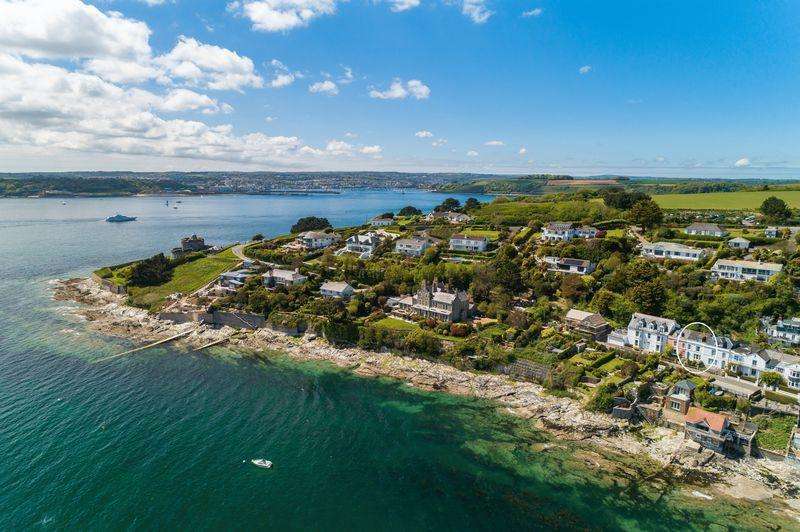 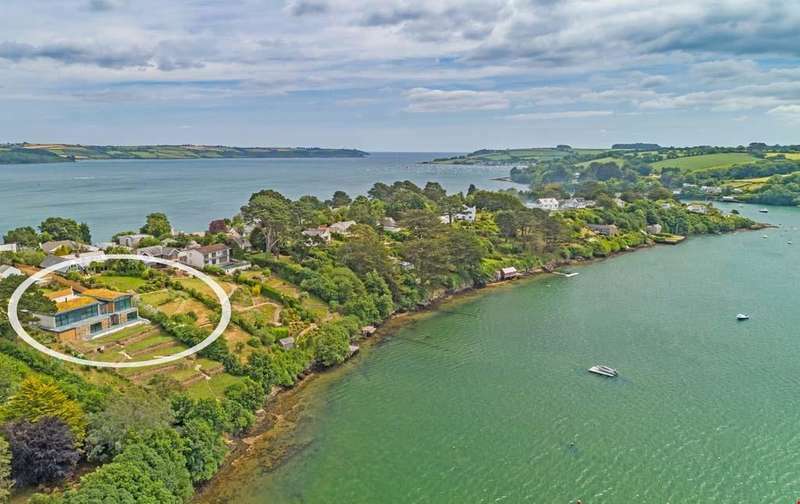 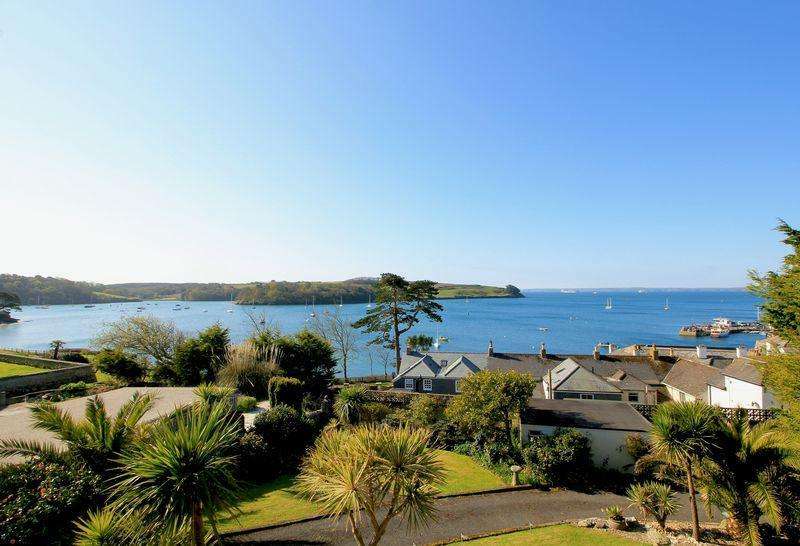 Facing south over the water and just yards away from the exclusive hotel tresanton, the moorings occupies a truly world-class setting in st mawes and has direct access to the water. 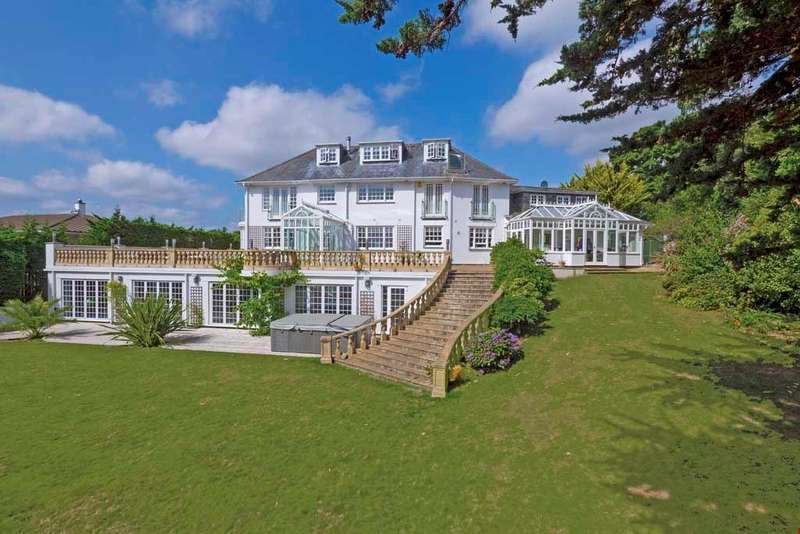 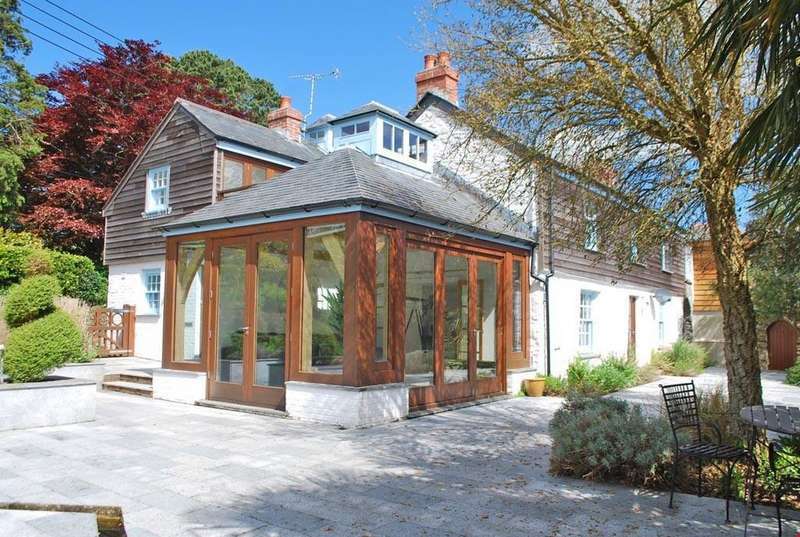 Impeccably presented detached marine residence of contemporary design with about 2,450sq.ft. 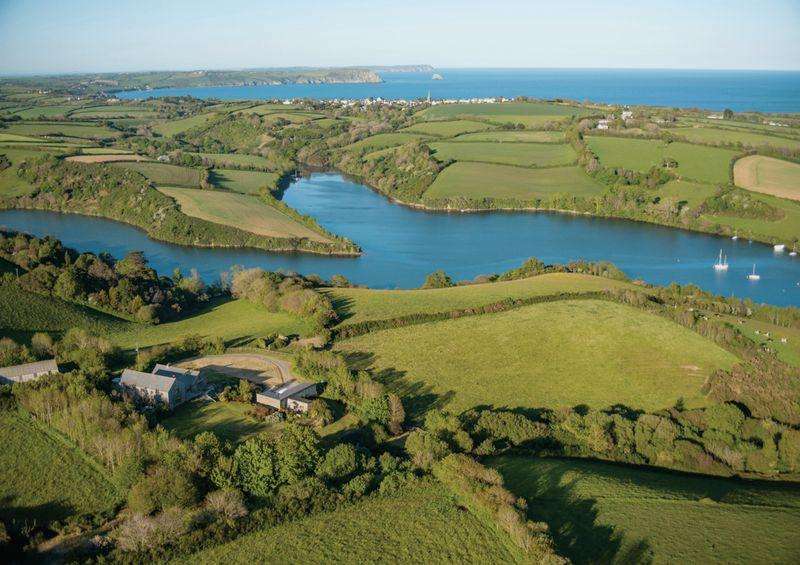 of accommodation and stunning west facing panoramic creek and countryside views.